Our leather jacket designer is really inspired with leather Jacket worn by Famous actor Dr Harrison Ford in the movie ” Riders of the lost ark ” (released in the year 1981) as a character Indiana Jones. Why he Inspired from this old fashion leather jacket? As a designer of the leather jacket he really inspired by Indiana’s jackets its stitching style, color grace, angle of the pockets. 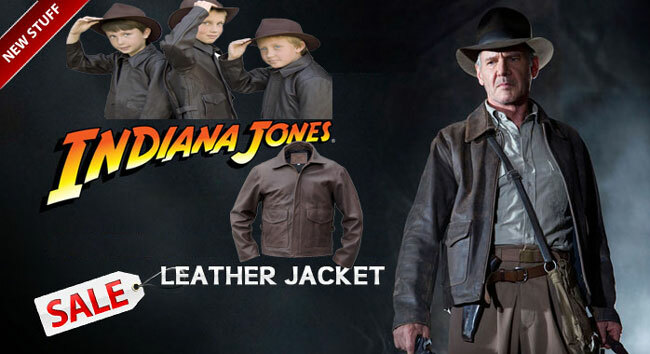 These Indiana Jones Leather Jackets really original and exactly copied with great vision & no doubt that it has been painstakingly designed and created with high attention to the details. 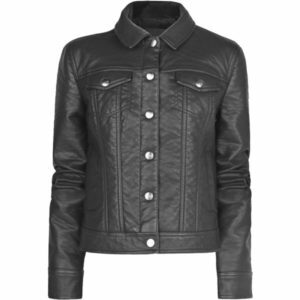 The jacket is made from 100% soft black Cow nappa leather. 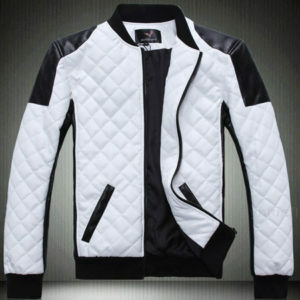 We can make your Indian Jones jacket of the color of your choice. You can order custom made jacket in ALL sizes; the standard measurements are as below. Jackets sizes are displayed in following order. 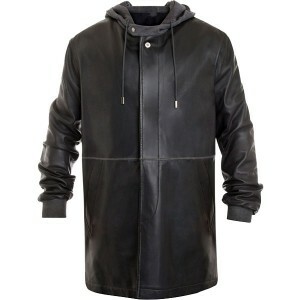 For this particular Indiana Jones jacket in leather we used top quality and durable and flexible leather material. 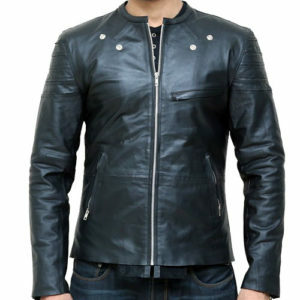 As a “USA leather jackets brand” maker we have a significant survey by asking various reason about the importance of leather jackets of various styles in their regular life style. 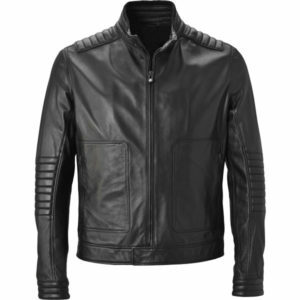 Because we felt that Celebs are highly crazy about leather apparels especially jackets.